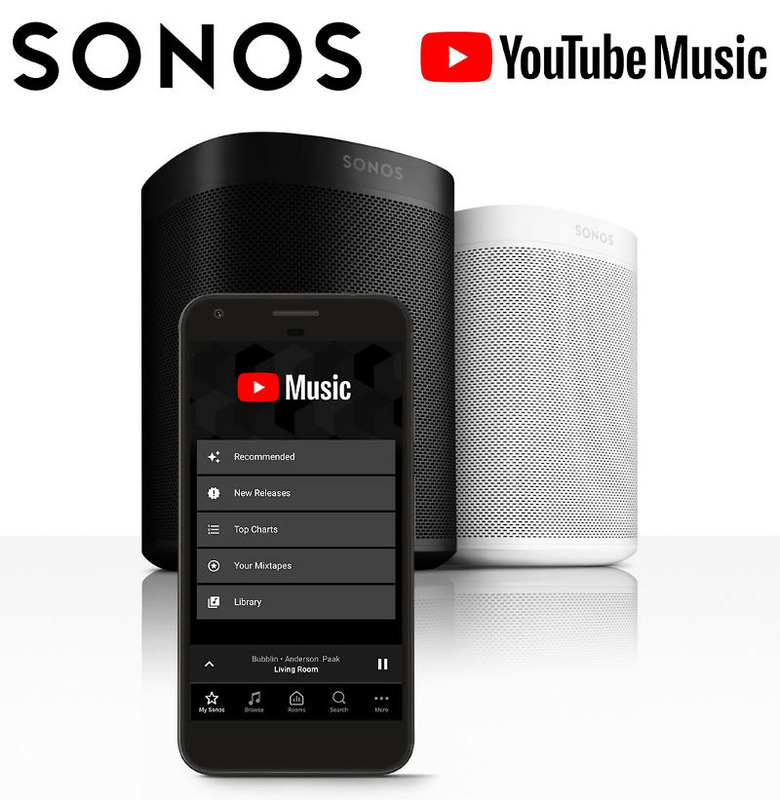 The official YouTube blog announced today that its YouTube Music service is now available via Sonos. Should you hold a subscription to the service, you can now access all of YouTube Music’s content, such as Recommended playlists, Charts, and your Library of tunes, all from a connected Sonos speaker. This integration is now live, so have at it. This reminds us, though, that YouTube Music still isn’t the replacement to Google Play Music that we were promised. What’s going on over there, Google?